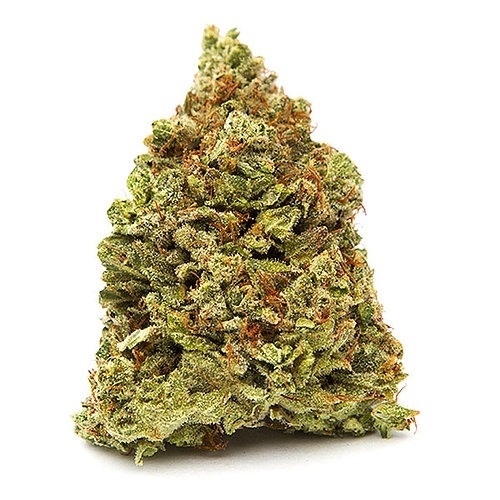 God’s Gift weed is an Indica dominated strain (90:10 Iindica / Sativa ratio) with a staggering 27% THC level. It is the potent offspring of Granddaddy Purple and OG Kush, which should explain its pain-relieving properties. 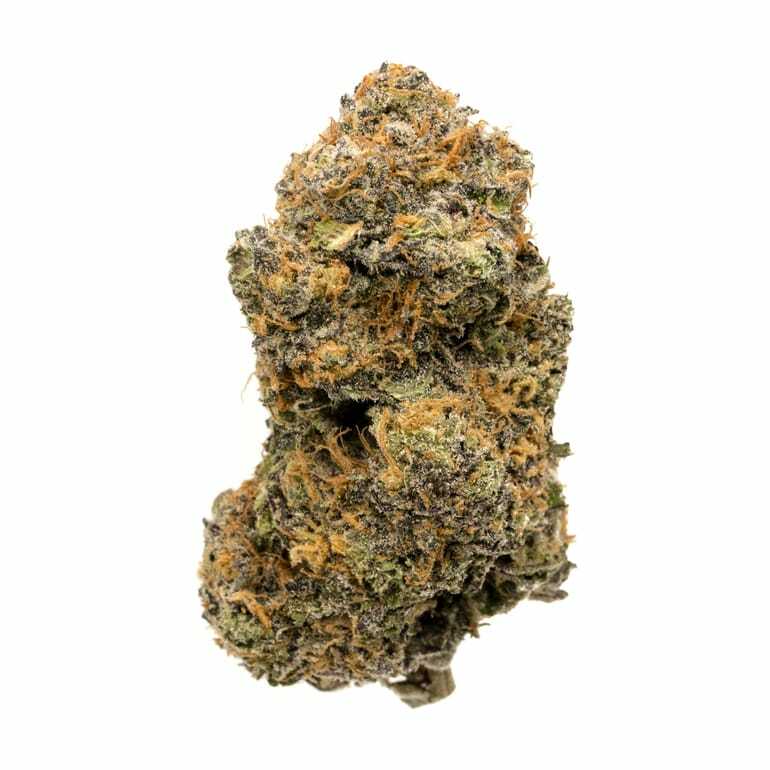 It has an exceptional flavor that most people relish and enjoy, but it tastes quite similar to Granddaddy Purple but with lemon after-tones and a hint of fresh citrus. Additionally, it has a strong aroma like that of berries. Even though it should be extremely purple, it is actually covered by gleaming white crystals and is quite dense. Considering its blend, it offers a high unlike any other. After smoking it, you will be left in a dreamy and peaceful daze. Do not be surprised if you want to end up hugging onto your couch for dear life before the high gradually begins to disappear. A few hits of the strain are more than enough to make you sleep for hours. But this is not necessarily a bad thing as it is perfect for individuals looking for a pain reliever. Moreover, it is highly effective as a stress reliever and at naturally boosting your appetite.